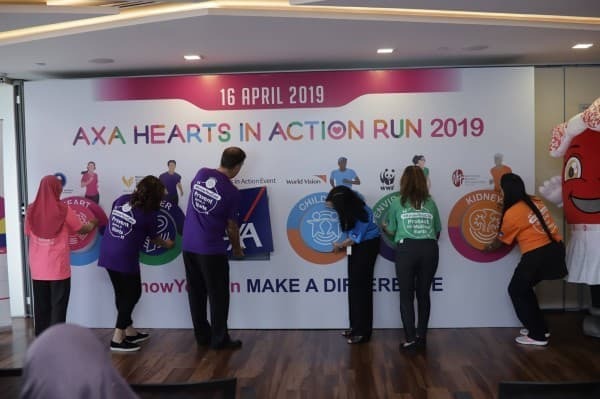 AXA Affin General Insurance Berhad organised the Official Launch of AXA Hearts in Action Run 2019 and invited NGO partners from WWF-Malaysia, World Vision Malaysia, National Kidney Foundation of Malaysia, National Cancer Society Malaysia and Yayasan Jantung Malaysia, run ambassador Tahira Aliya and guests from the running clubs. 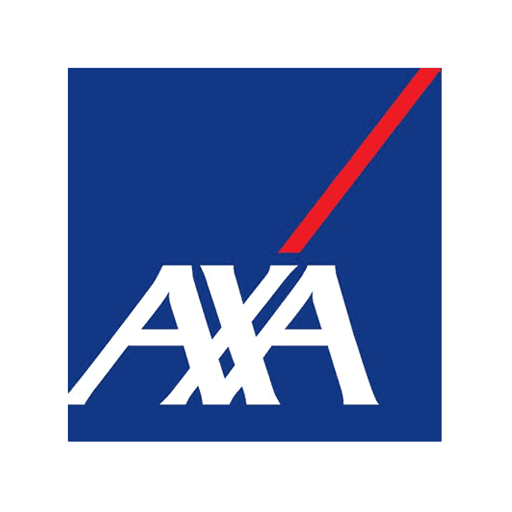 This year’s theme “Know You Can Make A Difference” reinforces AXA Affin General Insurance’s (AAGI) commitment to be an encouraging partner, supporting runners to champion a social cause close to their heart. 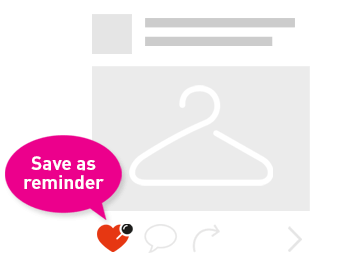 Registration for AXA Hearts In Action Run 2019 is now open at bit.ly/axarun2019 . Each registered runner will receive a complimentary active band and those who registered before 1 May 2019 will enjoy an early bird discount of RM5 on their registration fee!